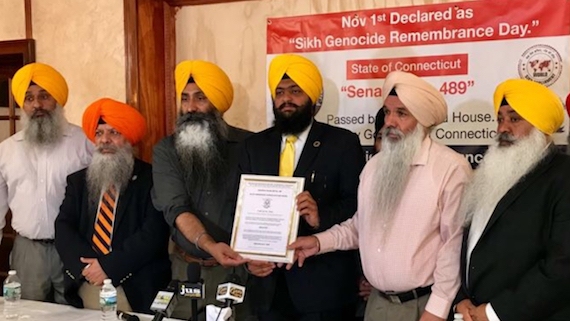 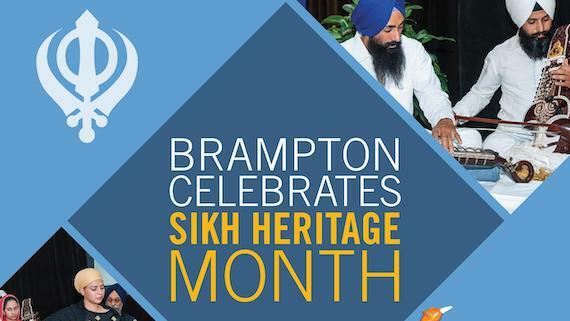 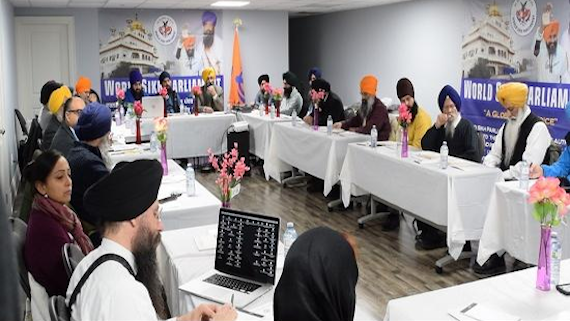 A press release by World Sikh Parliament (WSP) dated 25 January states that the WSP's 7th session was successfully conducted in Toronto on January 19th and 20th, 2019. 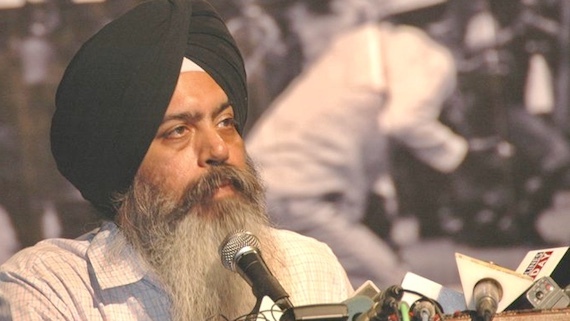 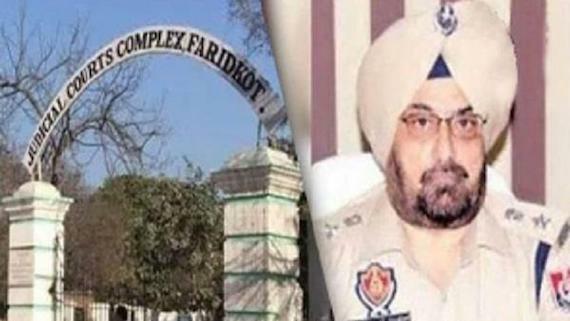 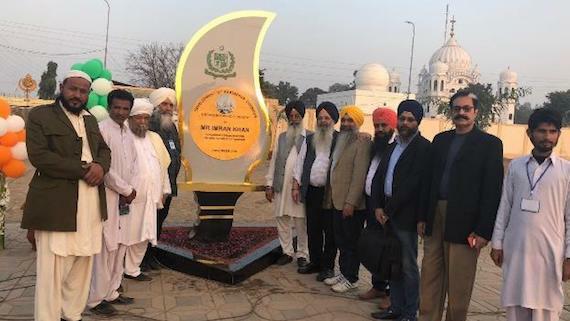 The recently formalised organisation called World Sikh Parliament (WSP) had issued a written statement welcoming the initiative of a corridor at Kartarpur Sahib which would enable Sikhs residing in East Panjab to visit the Gurdwara Sahib which is located in West Panjab. 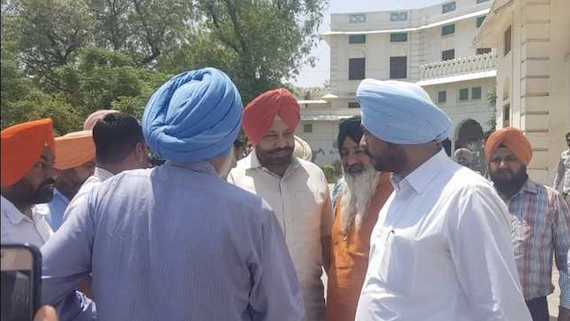 A delegation of World Sikh Parliament (WSP) today met governor of West Punjab in Pakistan and handed him over a memorandum. 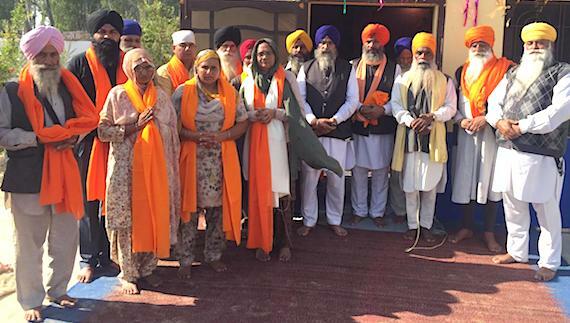 The WSP delegation comprised Bhai Joga Singh, Avtar Singh Sanghera, Harvinder Singh and Ranjeet Singh. 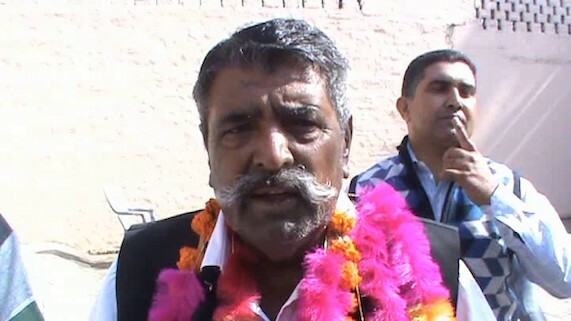 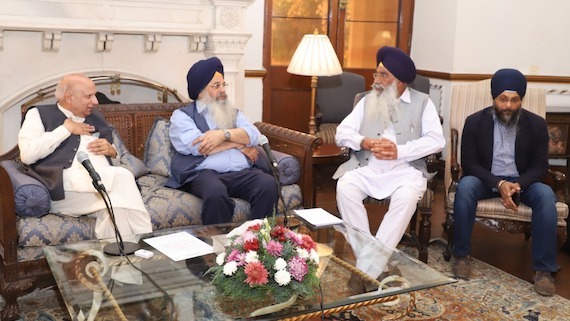 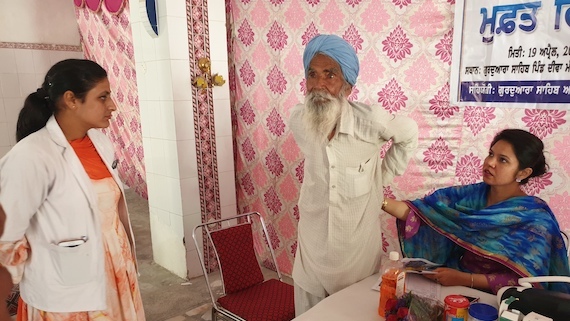 They met governor Mohammad Sarvar and praised the Pakistan government for taking initiative on Gurdwara Kartarpur Sahib corridor to allow Sikh sangat from East Punjab to visit the historic Gurdwara Sahib of Kartarpur Sahib. 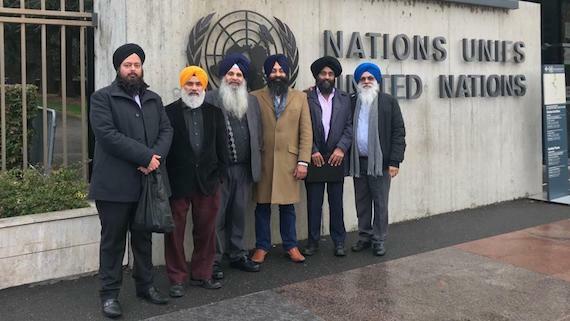 The organisers of the World Sikh Parliament (WSP) held a gathering of the organisation in Paris, France on September 29 and 30. 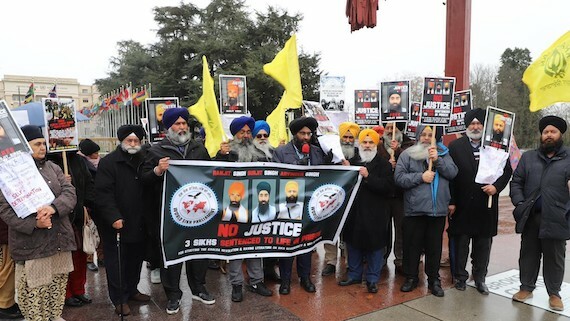 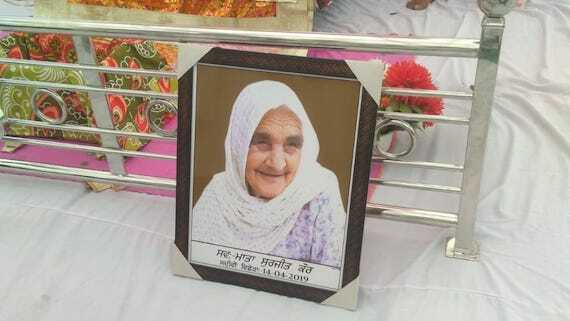 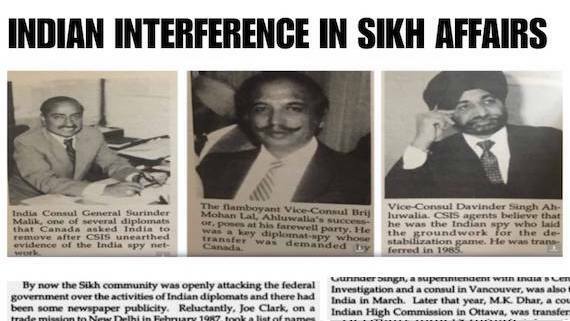 Indian may have been denying the fact of ‘Sikh Genocide of 1984’ but the foreign authorities continue to acknowledge this fact and recognise the 1984 atrocities on Sikhs as ‘genocide’. 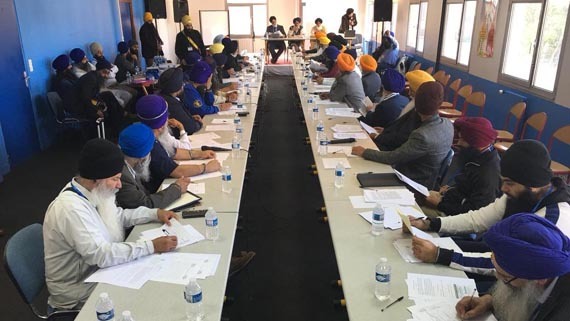 The World Sikh Convention was held in New York on 3rd March 2018. 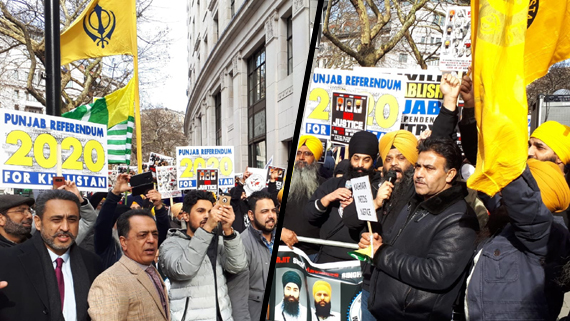 According to the organisers, the event was a huge success. 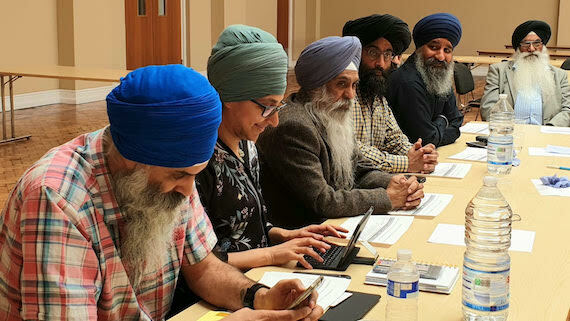 The representatives of various diaspora Sikh organizationsrecently held a meeting a meeting in England and decided to form an organisation called: "The World Sikh Parliament".